Common wisdom would tell you zebra mussels couldn’t live in Lake Superior because it’s an unproductive lake with frigid temperatures. But common wisdom might be wrong this time. When researchers started finding the mollusk nuisance not just surviving but spreading in the lake, they exhaled a collective groan. 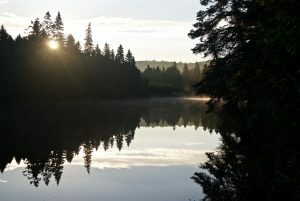 “Yeah, that was a big disappointing surprise,” said Mark Romanski, Division chief of Natural Resources with Isle Royale, Lake Superior’s only National Park, part of the federal park system. Romanski has been keeping tabs on the zebra mussel presence near Isle Royale for years. Until this year, divers reported the occasional zebra mussel at some of the island’s many docks. Then this year, they found more than 30 nesting near the Windigo dock on the west side of the island. While it was a surprise, it didn’t cause too much alarm. Romanski said it means the mussels managed to weather a winter in the lake. But then another finding sparked more questions. Lake Superior is not a hospitable body of water for zebra mussels. The lake lacks the proper minerals like calcium and magnesium that the mussels’ exteriors need to harden. 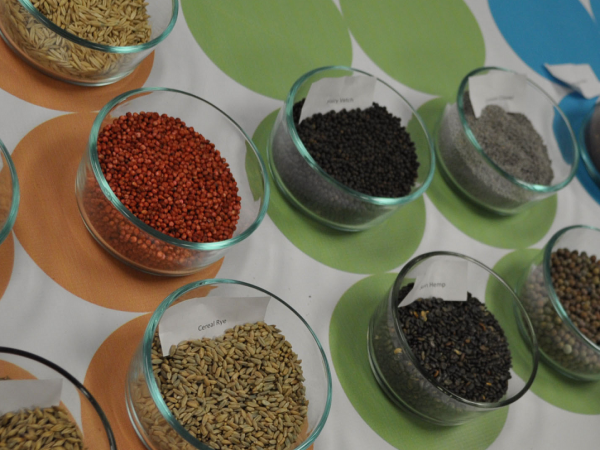 Compound that deficiency with the harsh temperatures that accompany Superior, and it paints an unforgiving picture. That’s not to say zebra mussels haven’t found ways to live in Lake Superior. 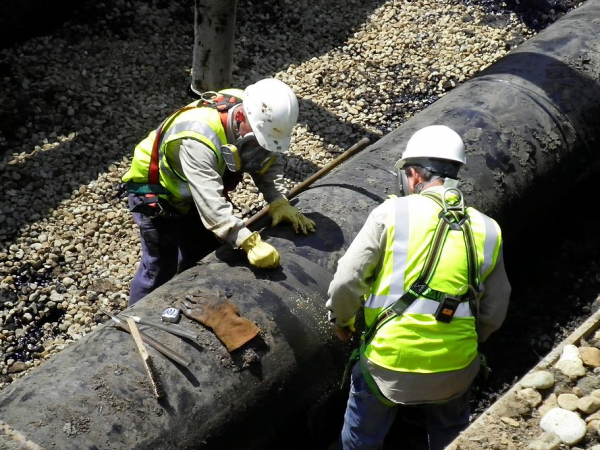 Since 1986, they have congregated around some of its largest ports, like Duluth, Minn. and Thunder Bay, Ontario. This is of little surprise because of the constant exchange of freighters leaving and entering the ports — a common vector for how the invasive species gets around. The spike isn’t only on Isle Royale. There are zebra mussels in the Apostle Islands, a National Lakeshore in northern Wisconsin. Just this year, fisherman found the mussels in their nets up at Nipigon Bay, Ontario. That’s because of warming waters and increases in nutrients in the area. 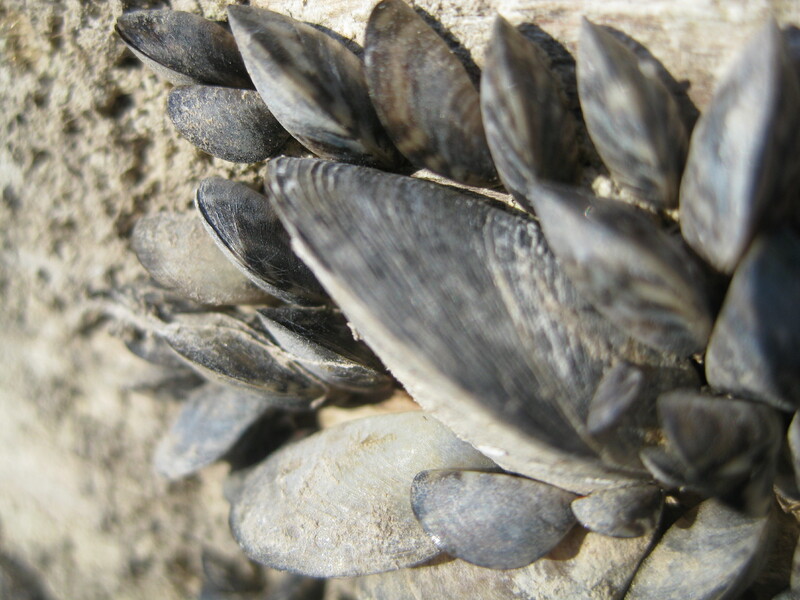 Scientists suspect other changes may be causing zebra mussels to increase. Romanski thinks there could be a connection to the spike in tourism to Isle Royale. In 2015, 18,734 people visited Isle Royale, including 1,164 private boaters. In 2018, Those numbers ballooned to 25,365 total visitors and 2,927 private boaters, according to data provided by Romanski. The increased boat traffic means more potential vectors bringing mussels. However, that doesn’t explain the Mott Island explosion, because it’s not an open campground. Romanski thinks because the mussels were located outside the general survey area, divers missed looking for them the last years — which gave the mollusks the opportunity to grow. 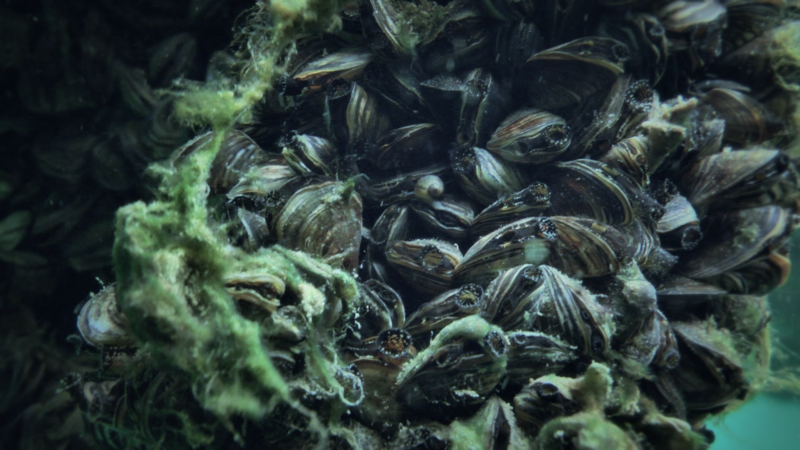 While each new appearance means an increased commitment to monitoring sites, Mike McCartney, Research Assistant Professor at the University of Minnesota is mapping the genetic code of zebra mussels in Minnesota to find out more. 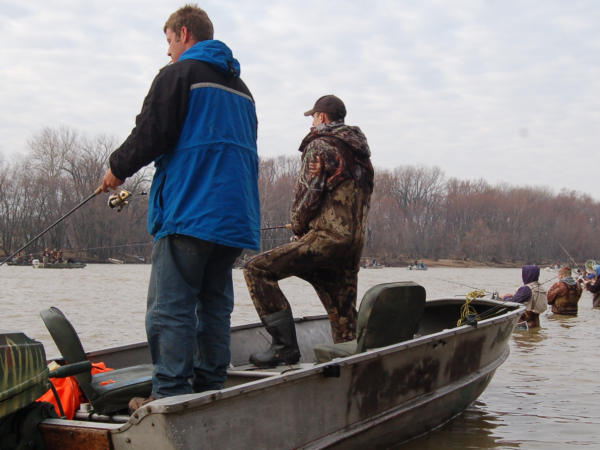 The goal of the project is to understand where ground zero was for invasive species entering Minnesota’s waterways. “This is the first project that tried to survey their distribution,” said McCartney. As researchers attempt to understand its origins, they remain cautious about becoming too alarmed about the mussel’s increasing presence. Isolated incidents aside, Lake Superior remains a low-productive lake. 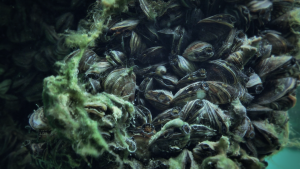 “It is not expected that zebra mussels will spread lake wide in Lake Superior, given the lack of nutrients and calcium deficient nature of the open waters of Lake Superior, which impedes mussel growth,” Rogers wrote.